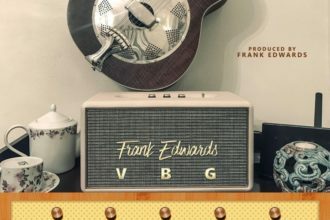 Legendary inspirational music maestro, Frank Edwards premieres the highly anticipated visual for ONYE. This comes immediately after celebrating his birthday and is the first in a line up multiple single and video releases. GOD is a Father to the fatherless, Mother to the motherless, Husband to the widow… Money and human wisdom will fail but GOD never fails.. 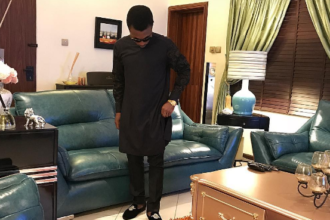 If not for him… ONYE?